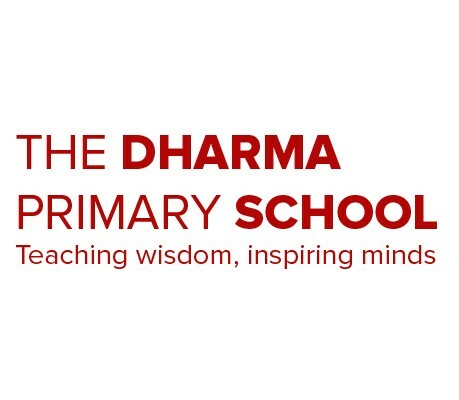 The Dharma Primary School, Europe’s only primary school to offer an education based on Buddhist values (based in Brighton, East Sussex, UK), is seeking a new Head Teacher. Current head Peter Murdock is preparing to move on after more than a decade of leadership at the end of this year. Since his appointment in 2002, Peter has taken the school through two successful Ofsted inspections (‘outstanding personal and social development’) and evolved the school’s unique approach to learning and self-development through the Buddhist practice of mindfulness. A practising Buddhist for 30 years, Peter has long been respected by staff, parents and pupils for his ability to make Buddhist principles relevant and accessible to all as “a practical way of living” rather than a religion or philosophy. The school’s Board of Trustees has begun recruiting for a new Head Teacher – further details and an application pack are available via the Job Vacancies page at the Dharma School website. At a time when the sphere of Mindfulness in Education is developing worldwide, this is a unique opportunity for an experienced teacher and committed Buddhist to lead the school into an exciting new phase of development. 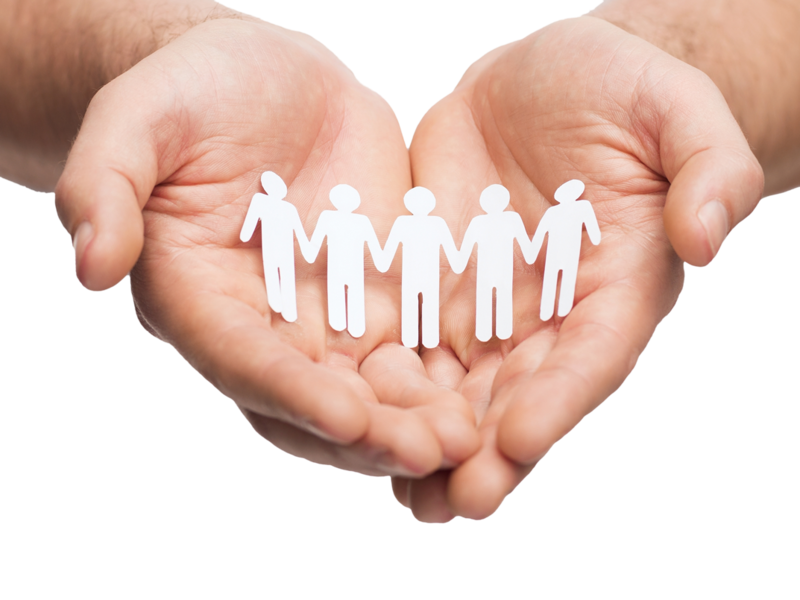 We appreciate it may take time to find the right individual for this key post and Peter will stay on as Head Teacher until December 2013 if necessary to facilitate the transition.